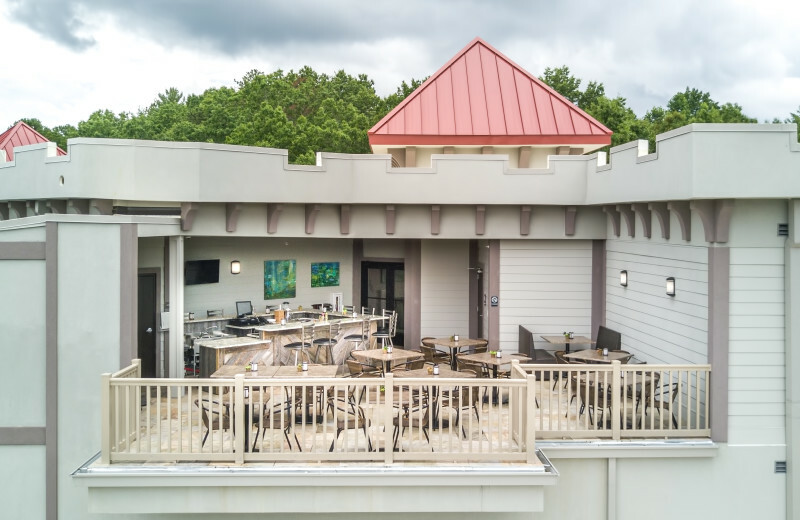 Located only an hour and a half from Atlanta, Georgia, Valhalla Resort Hotel offers a beautiful adults-only resort for your perfect honeymoon or romantic getaway. 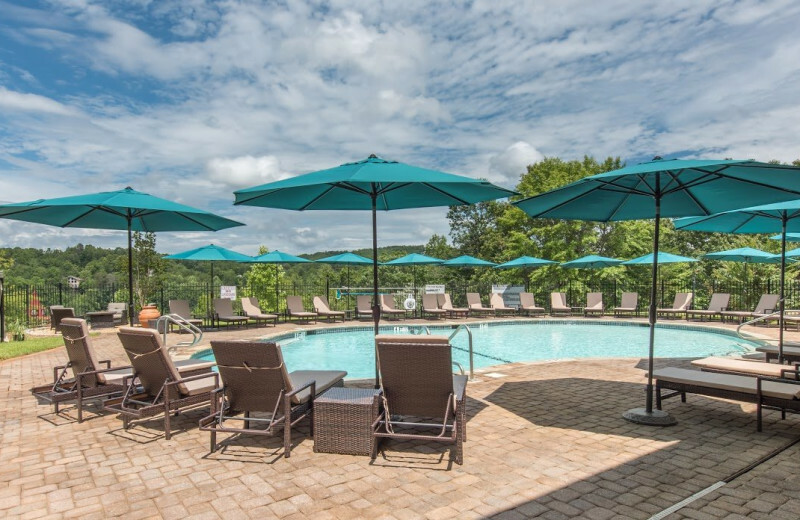 Their excellent location features breathtaking Blue Ridge Mountains views and prime access to the Innsbruck Resort & Golf Club! 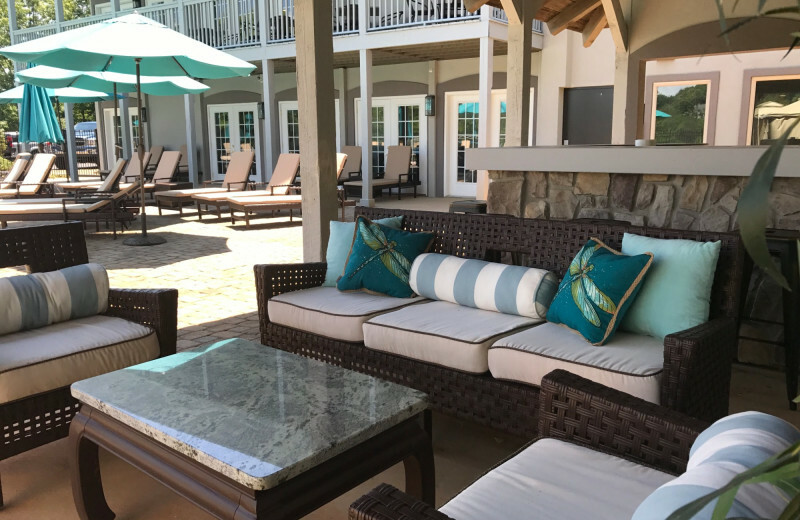 Whether you're here for a week or weekend, you're guaranteed to enjoy lavish amenities, delicious food, and a great tee time. 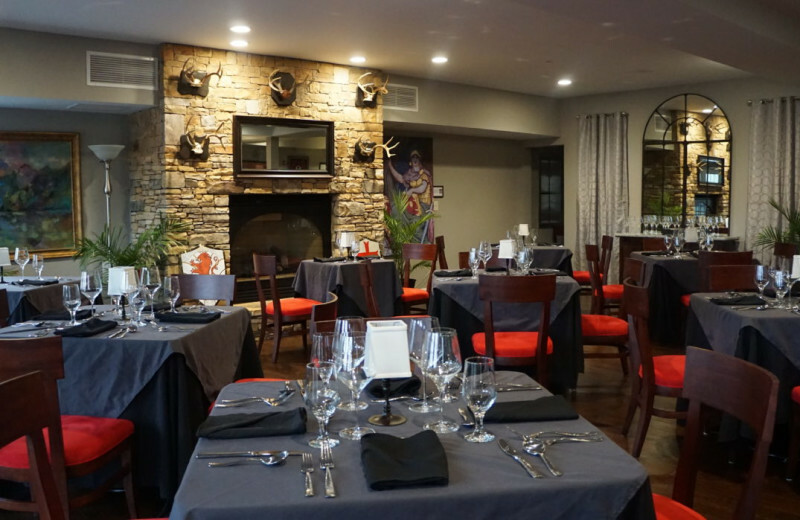 Celebrate your anniversary with a romantic dinner at the Caledonia Dining Room or The Abbey, Valhalla’s intimate wine room, and let their executive chef surprise you and please your palate. 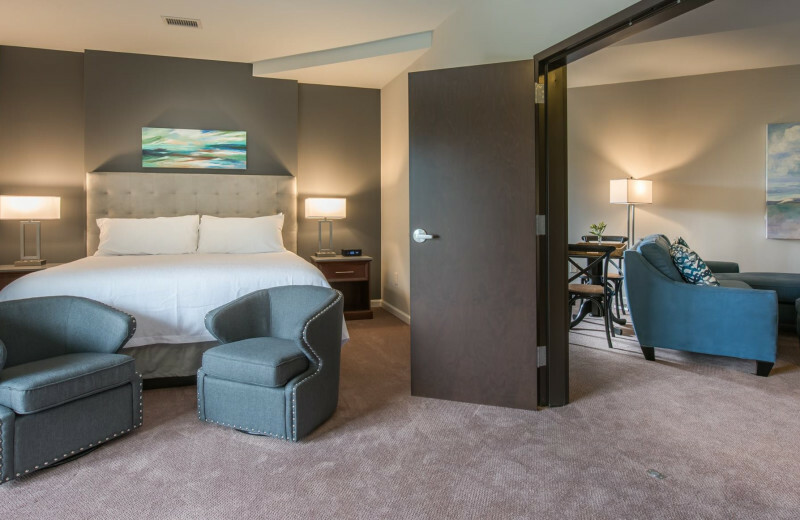 After a delicious dinner, relax in your luxurious suite and unwind with amenities such as a private balcony, king-size bed, fireplace, rainfall shower, and more. And if you need a little bit more privacy, the bungalows and villa are excellent options. 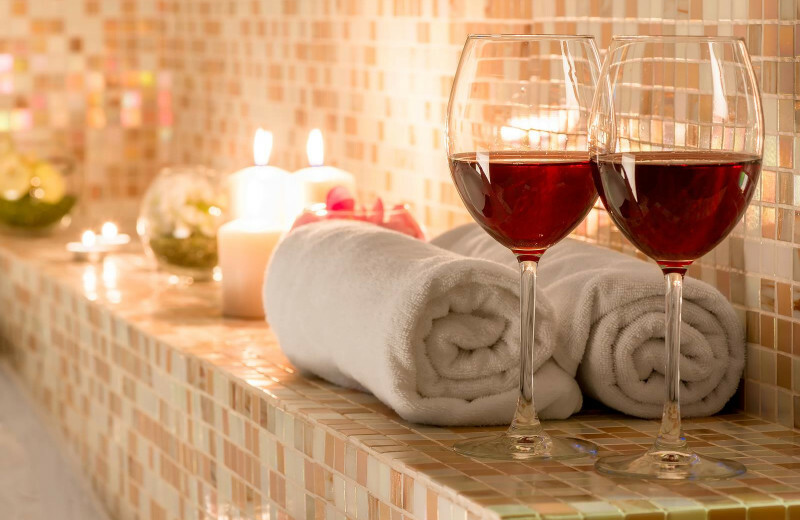 No matter the accommodation you choose, you and your significant other will feel pampered throughout your stay. Remember that plenty of outdoor adventures are available as well! Take advantage of the free shuttle service to local attractions and events and discover the surrounding area at your leisure! Valhalla Resort Hotel's Stay & Play Golf Package gives you the opportunity to stay for one or two nights in a King Deluxe Suite. Wake up to a delicious breakfast for two and head out to enjoy Innsbruck Resort & Golf Club's rolling fairways and greens. 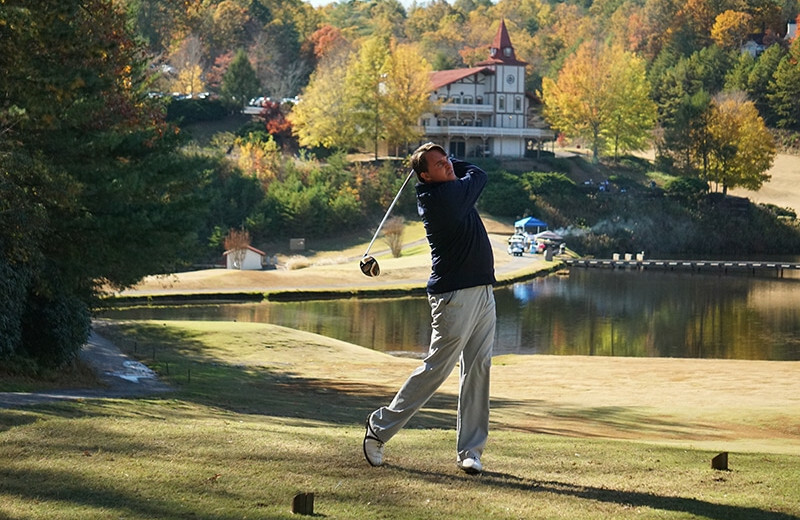 Book your golf getaway now and enjoy the breathtaking views of the Blue Ridge Mountains during each swing! Valhalla Resort Hotel is nestled in Helen, Georgia. 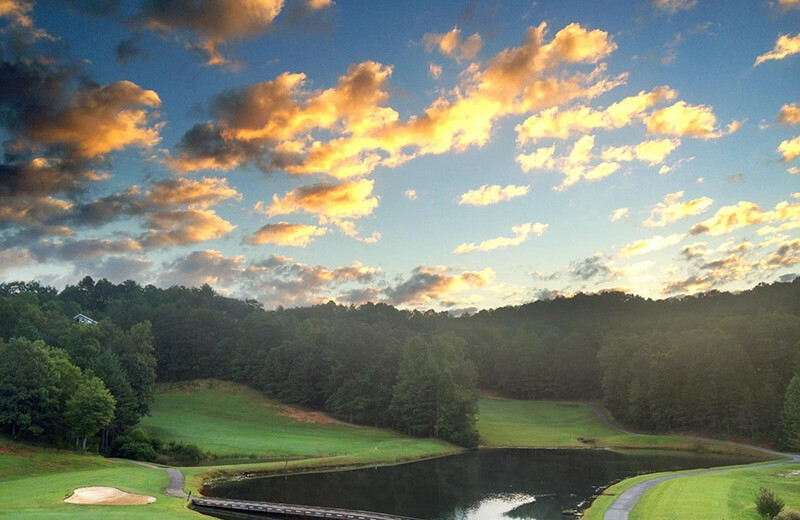 This beautiful Blue Ridge Mountains destination offers plenty of reasons to get outdoors and explore! 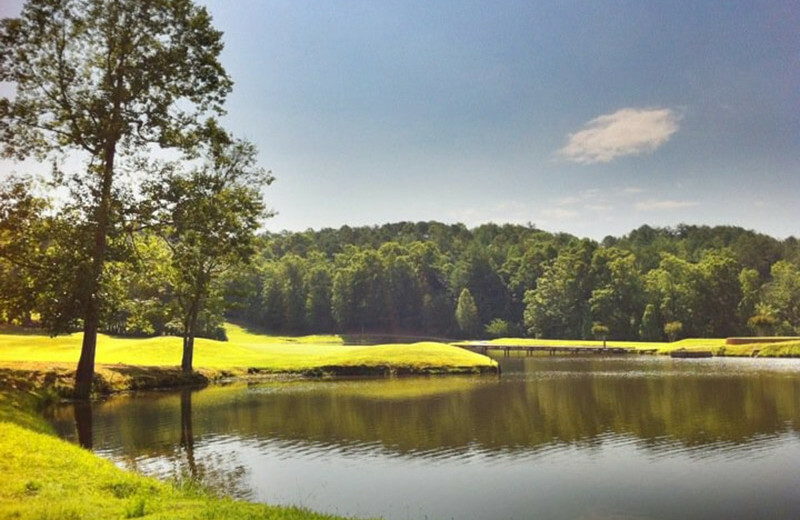 Visit the Unicoi State Park & Lodge and make a splash in the 53-acre Unicoi Lake. Go canoeing and kayaking, or explore gorgeous hiking trails that take you to Helen and Anna Ruby Falls! Find the perfect adventure for you and reconnect with Mother Nature today! 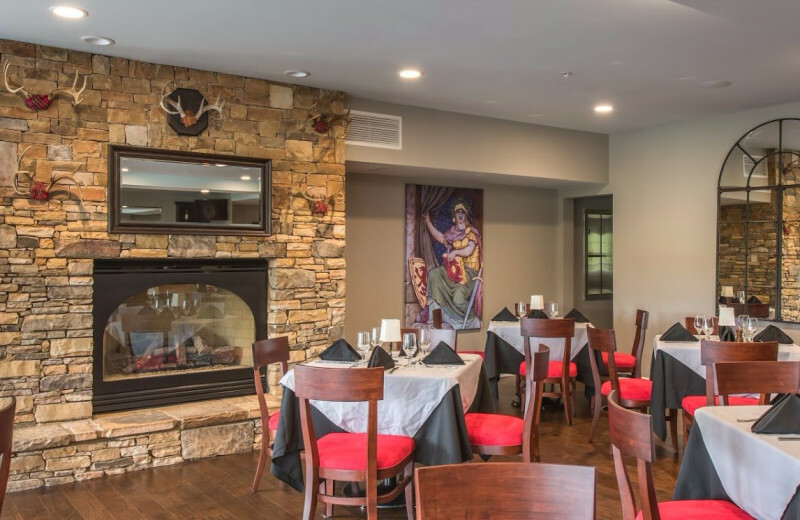 If you're looking for the perfect place to get away from it all and enjoy time with your sweetheart, Valhalla Resort Hotel offers everything you need for romance! 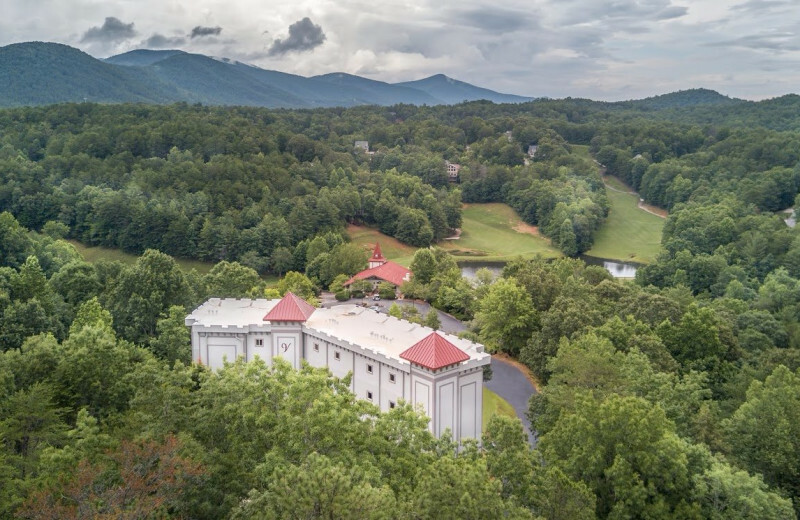 Whether you prefer to unwind in a lavish suite in the castle or in a secluded bungalow in the middle of the woods, you're guaranteed to love all their excellent service and amenities. 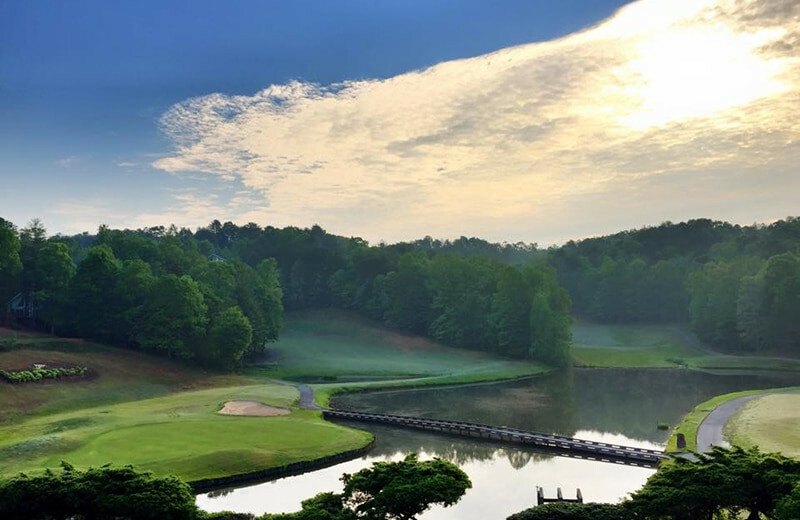 Take in the breathtaking scenic mountain views as far as the eye can see, play a round of golf, and treat yourselves to delicious onsite cuisine. 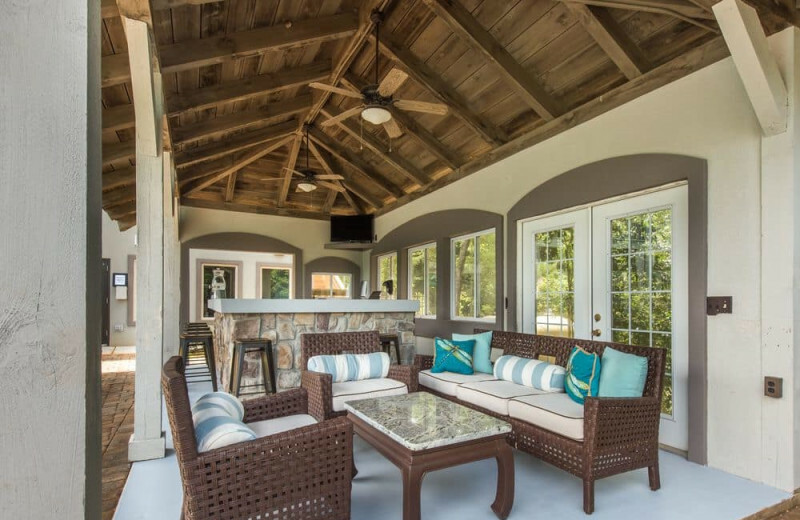 This is a regal retreat just for adults! 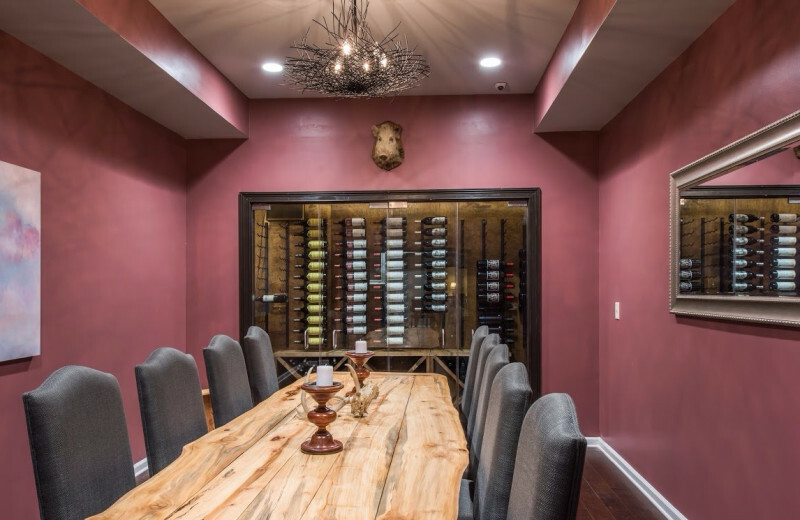 Valhalla Resort Hotel is a lavish Georgia Wine Country destination. 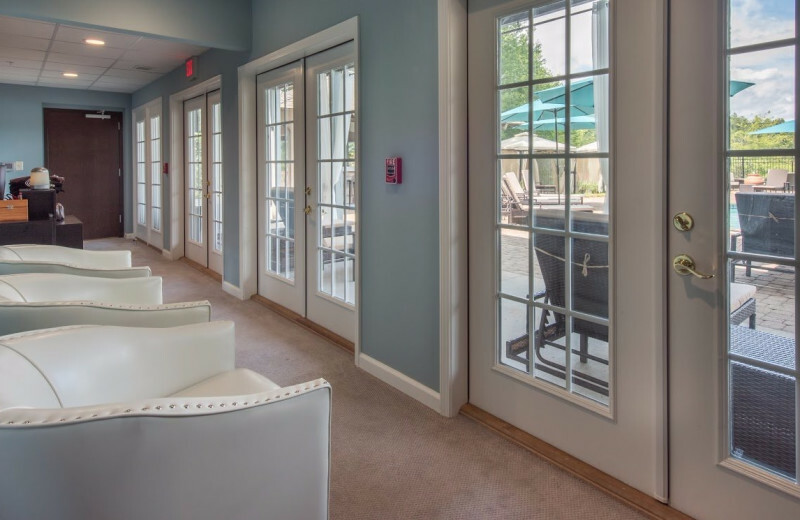 From the moment you arrive, their staff will make you feel welcome. 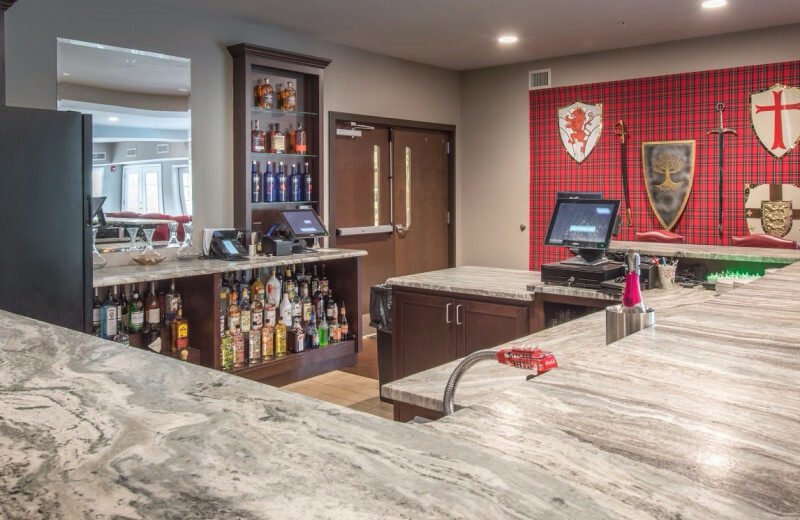 The old-world Scottish Castle ambiance invites you to unwind in excellent amenities including an outdoor swimming pool and cabana bar, gym and fitness facilities, concierge services, and more. Don't wait any longer and book your stay at their luxury resort where you're sure to feel like royalty! 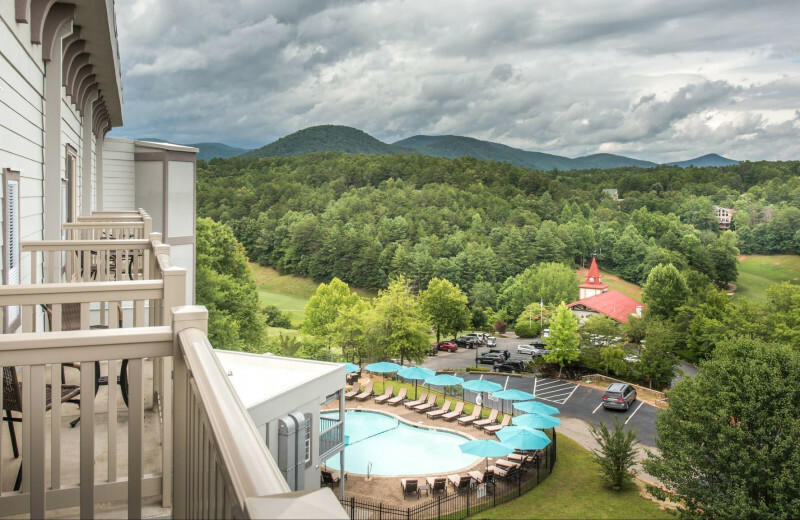 Enjoy spectacular Blue Ridge Mountains views when you stay at the beautiful Valhalla Resort Hotel. 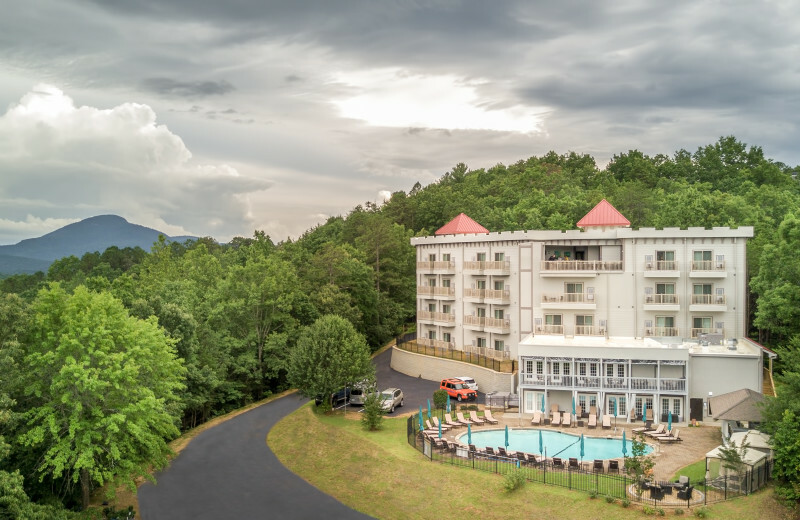 This adults-only resort is located in the perfect place to get out and explore the rugged Georgia mountains. Plan hiking trips and bask in the views, or cast your line for trout at a local river. 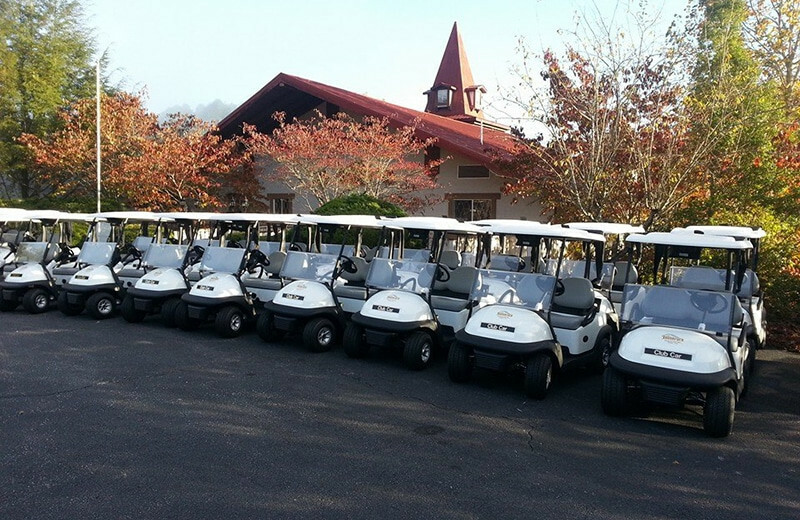 And if you're looking for a more relaxing experience, just enjoy the mountain scenery as you play a round of golf! 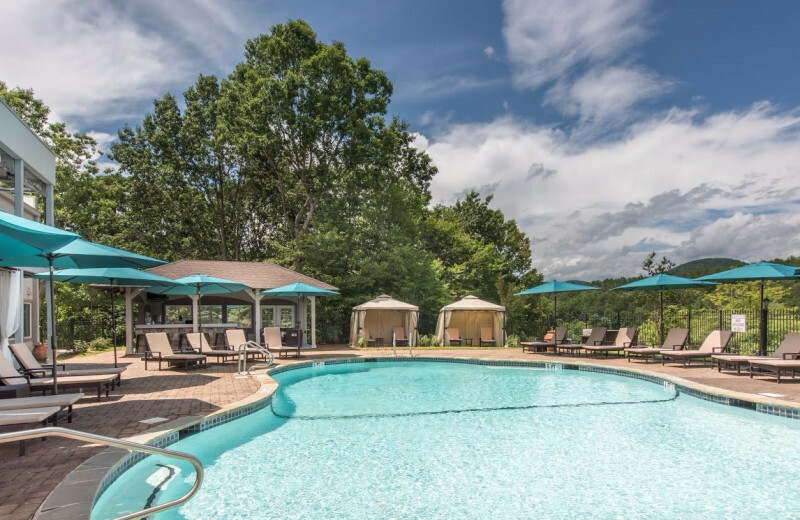 Valhalla Resort Hotel is an adults-only destination that's ideal for honeymooners of all ages. Start your happily ever after indulging in this magnificent old-world Scottish Castle! 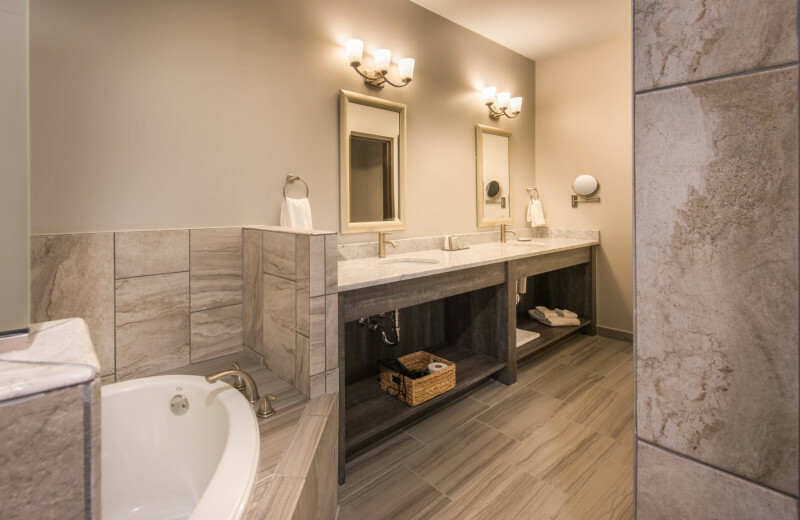 Your rustic yet elegant suite features excellent amenities including luminous Carrera marble vanity, luxurious linens, original paintings and art, a private balcony with spectacular views, and more. Book a massage session and rejuvenate together or unwind with a relaxing round of golf! 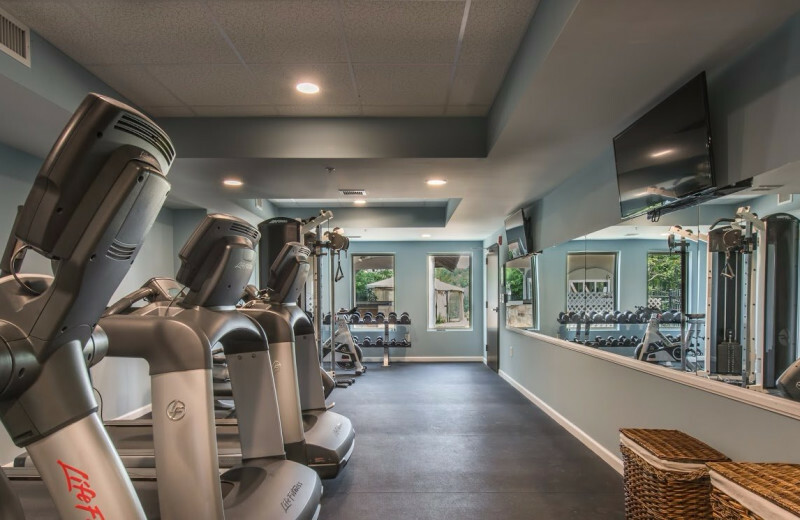 Book a Solasta Signature Package and take your health into extra consideration. 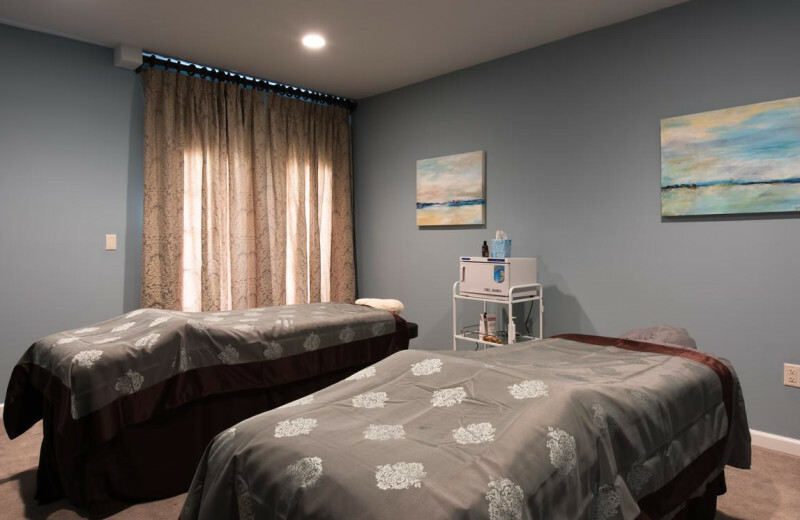 Solasta purifies your outer appearance with their multiple massages and skin treatments at the same time that treats your inner appearance with their special lunches made to order for guests at the spa. 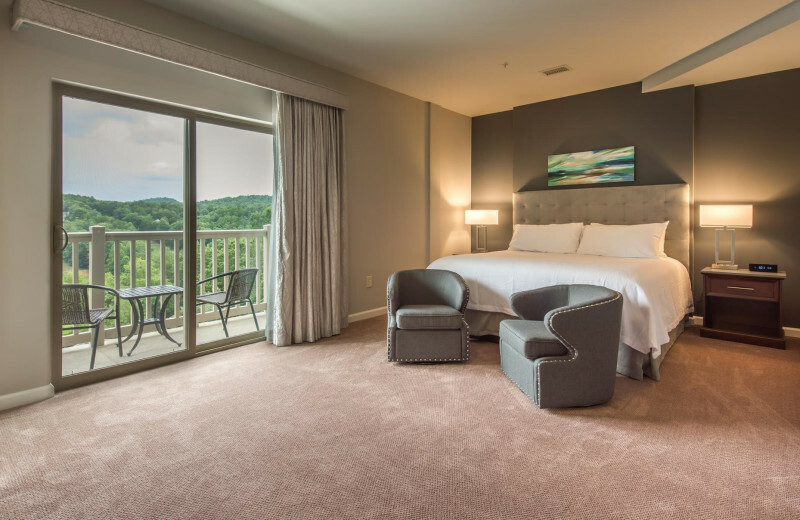 Your new favorite retreat awaits at Valhalla Resort Hotel. 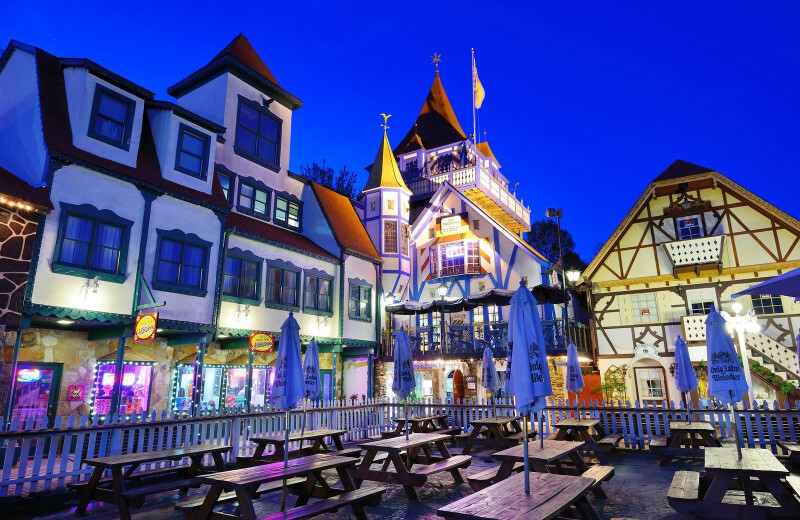 Celebrate an anniversary or Valentine's Day in style with a romantic getaway to Valhalla Resort Hotel. 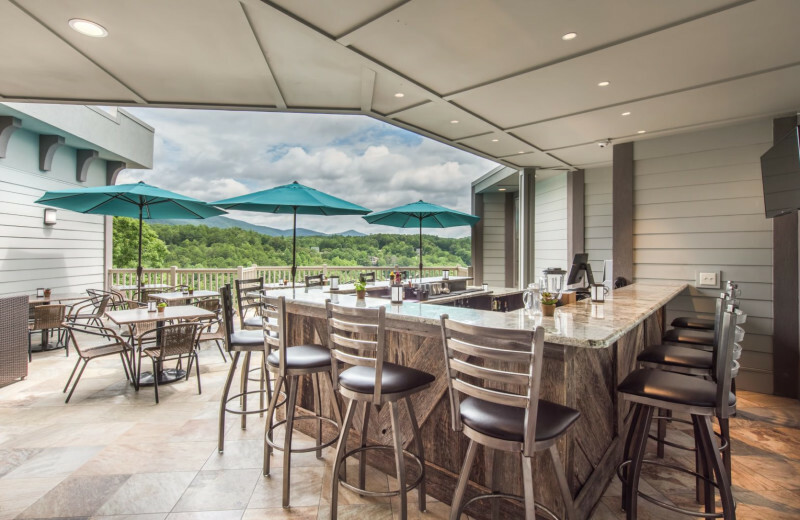 This adults-only retreat surrounds you with the beauty of the Blue Ridge Mountains and truly makes you feel a whole world away. 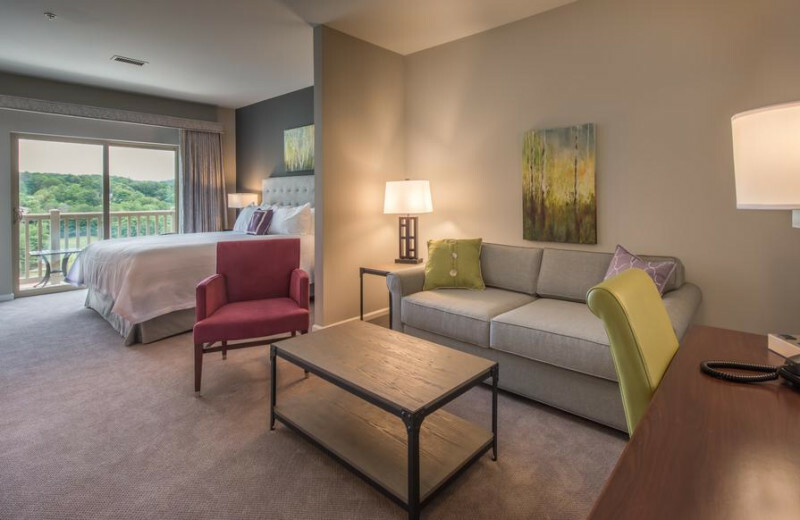 Indulge in luxury rooms with your sweetheart, play a round of golf, or just lounge in their onsite pool. 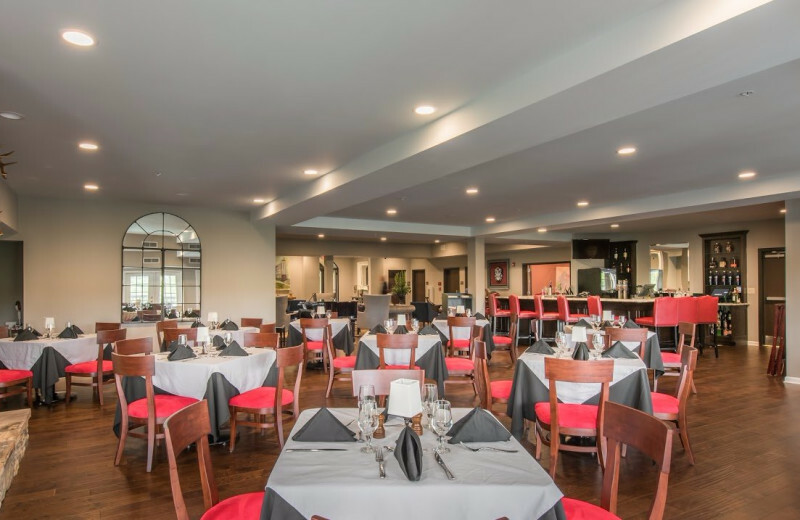 Top it all off with a delicious meal at the Caledonia restaurant! 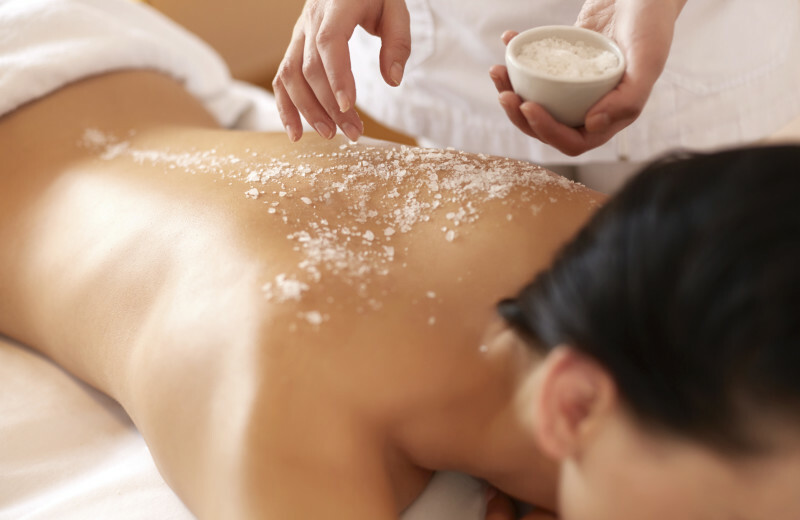 Enjoy a relaxing stay at Valhalla Resort Hotel and get pampered at their Solasta Spa. 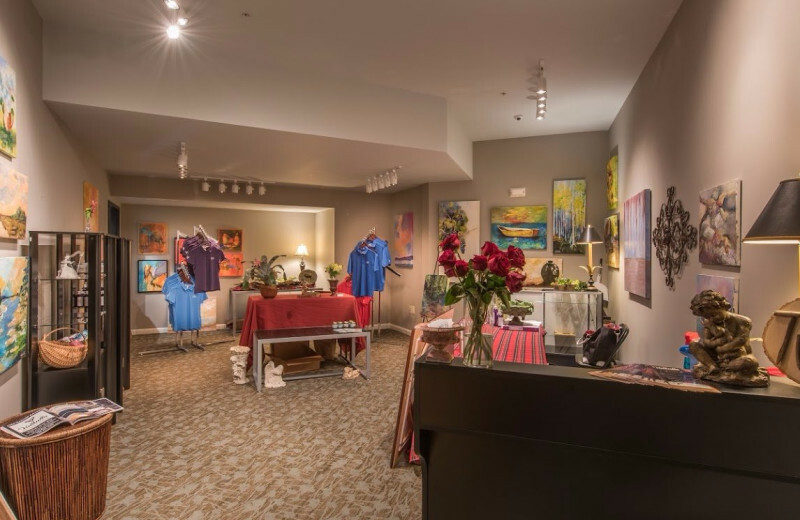 Their boutique spa offers skin treatments and Swedish, deep tissue, and hot stone massages. 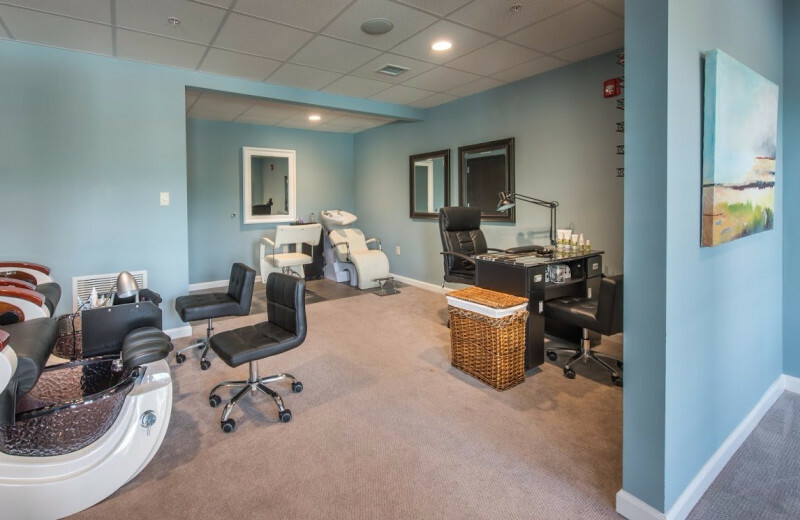 You'll also find hair and waxing services, as well as Solasta signature pedicure and nail treatments. Take advantage of the multiple packages and rejuvenate with your sweetheart or best friends! 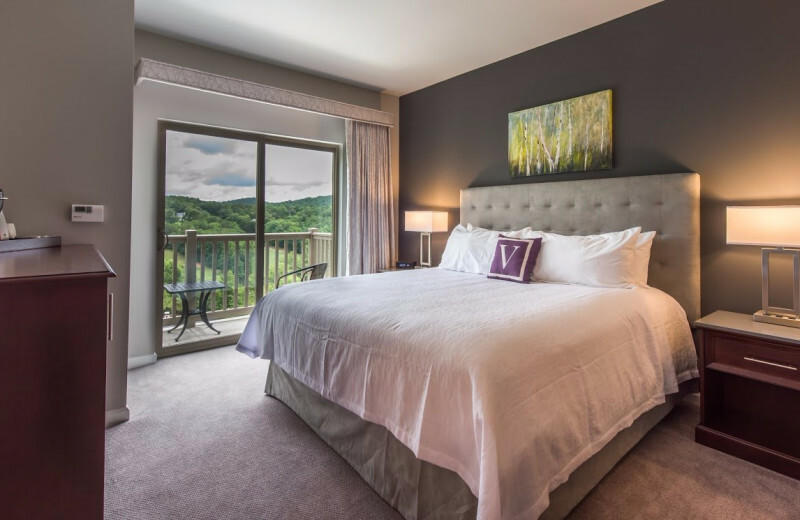 If you're looking for a little extra privacy, Valhalla Resort Hotel offers a beautiful villa located a short drive from the hotel. 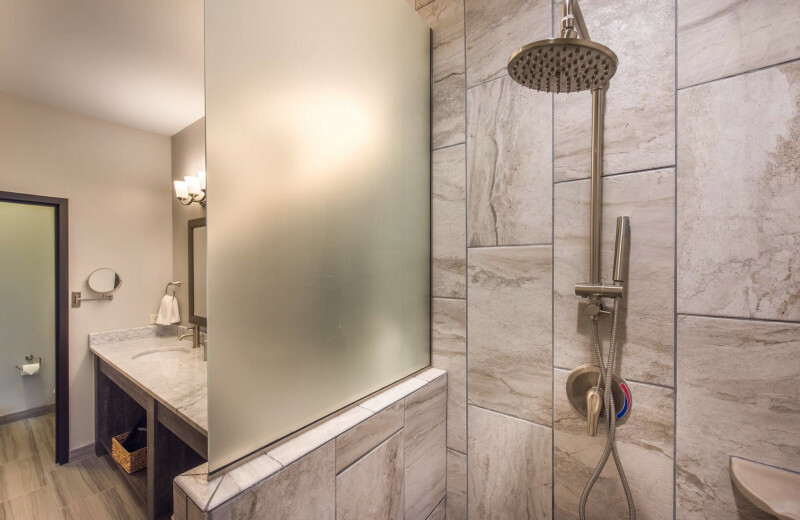 Indulge in excellent amenities including queen and king beds, rainfall spa shower, wireless internet, and more. 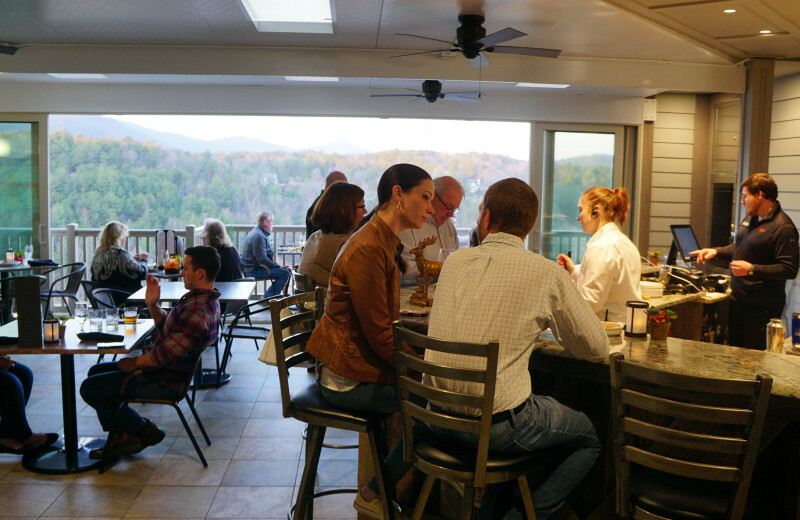 Take in the spectacular wooded views from your private balconies and breathe in the crisp mountain air. 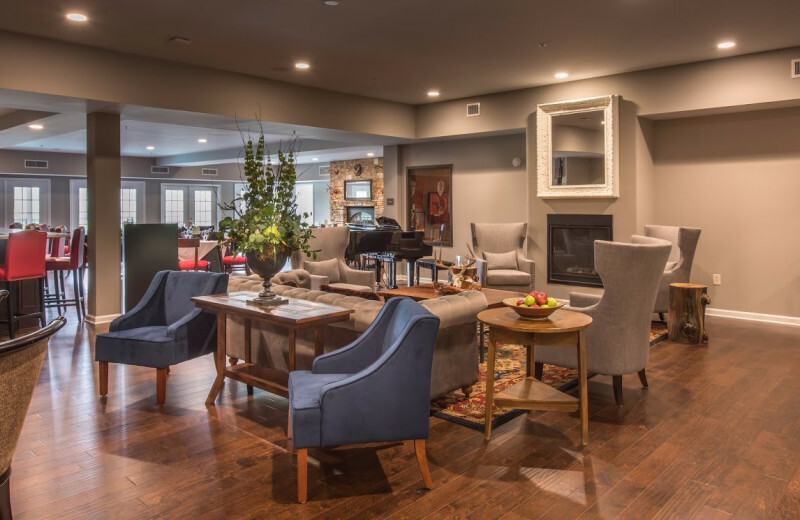 The ample living room features a smart television and a wood-burning fireplace perfect for unwinding after a day exploring the outdoors. Watch your favorite movie or catch up with your series. 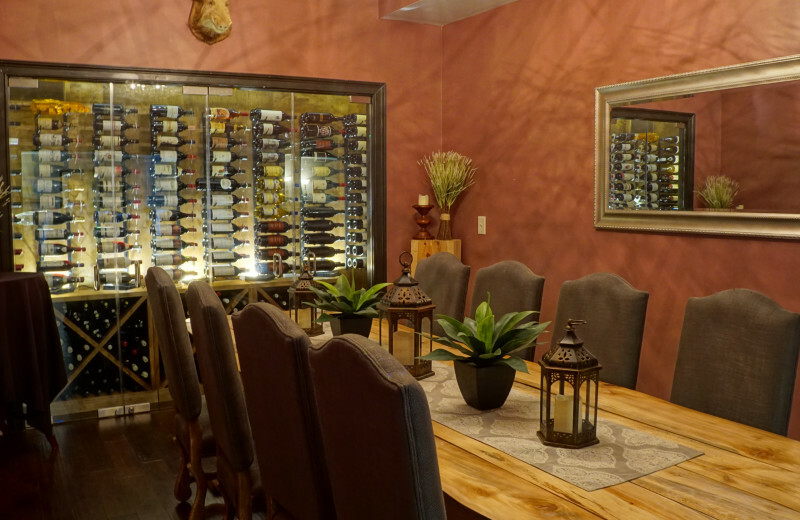 And if you don't feel like making dinner, have the onsite chef prepare a special meal just for you! 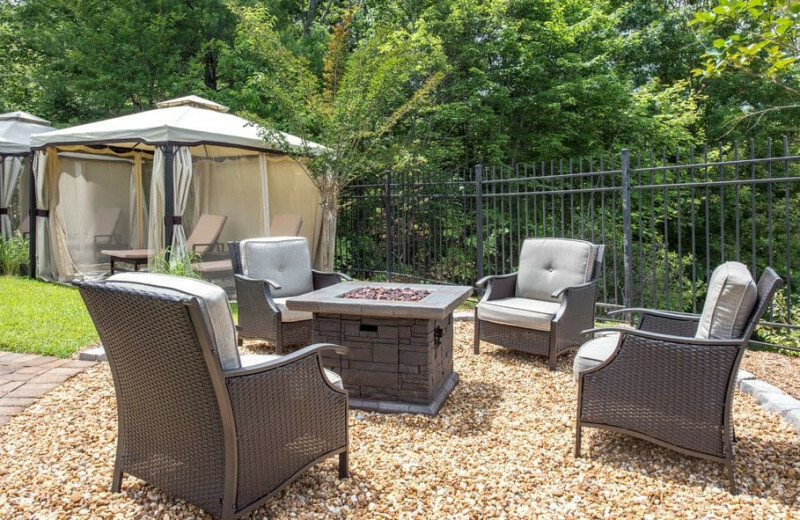 This property is ranked number 2 on Top Georgia Hotel Getaways. Read about it here.